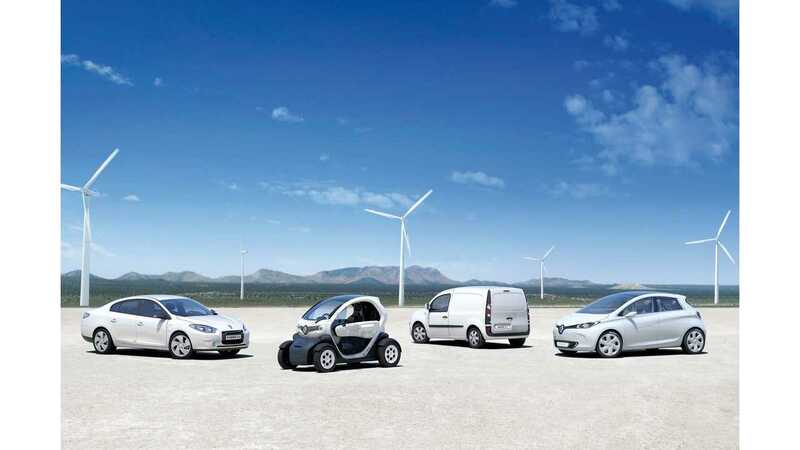 We are still awaiting an official announcement from Renault celebrating 50,000 electric vehicle sales, but even without official recognition, we can confidentially report that the milestone has been achieved. Despite us indicating some three weeks ago that Renault was close to the milestone and, with numbers from October now added in, the French automaker remains silent. So, we'll do Renault's work for them by announcing the achievement of this 50,000-unit milestone. 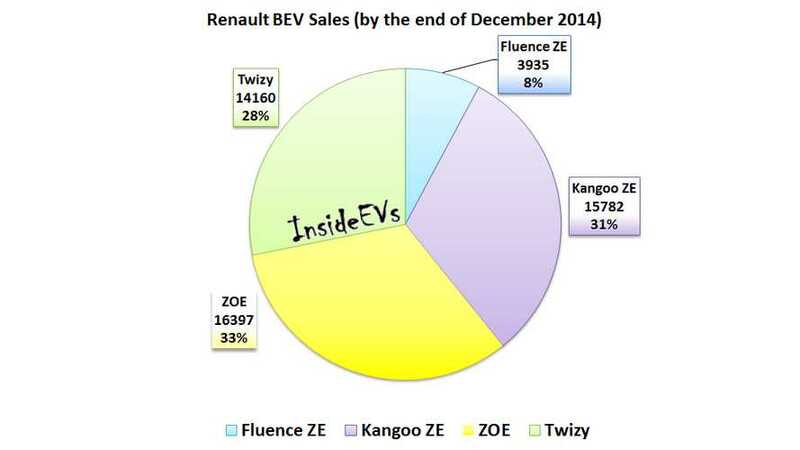 @InsideEVs and now 18 november more than 50 000 thanks"
ZOE is finally the best selling electric car to date in Renault's lineup. Hat tip to Ben Vo (aka anableps on Twitter)!! !